Serving the poor also worship. 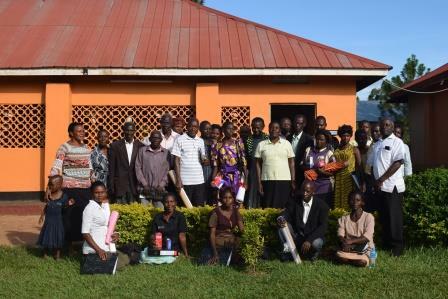 The Church and Community Mobilisation for Holistic Development process (Umoja) helps the Kitega Community Centre reach out to the wider community. 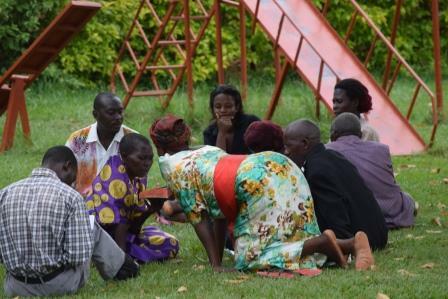 The Kitega – Centre envisions and equips the local church to meet the needs of its community, and this facilitates Holistic mission. 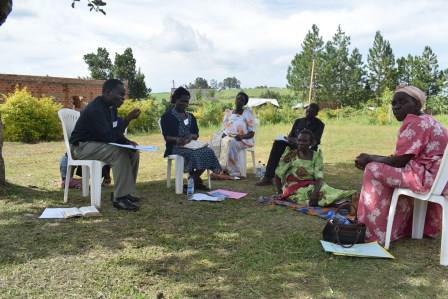 CCMHD (Umoja) is not new to Kitega, other Christian INGOs’ use this process to empower the local church to address the needs of the community. 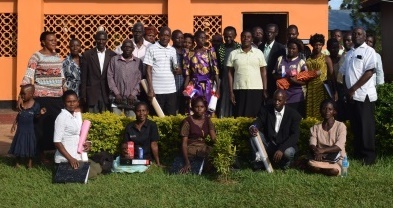 Six local church partners have been chosen, and these will lead the church and community mobilisation process in six new communities that are served by the Kitega Community Centre. 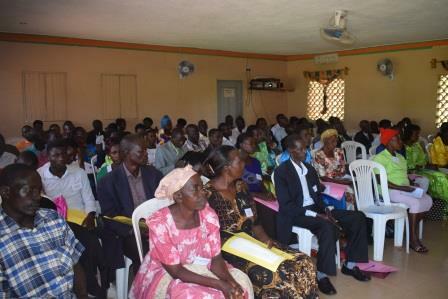 In April 2017, 24 new disciples were trained and equipped to facilitate the CCMHD process in the new communities. The disciples are currently facilitating the local church and community envisioning process, and we are looking forward to the local initiatives that will be established after the process.